It is only fitting that if a VMware Engineer adds a hidden easter egg, that it would of course contain another nested easter egg! For those of you who are not familiar with the vPong easter egg, Raphael Schitz wrote an article about a year ago regarding this little nugget which is when I first learned about this as well. 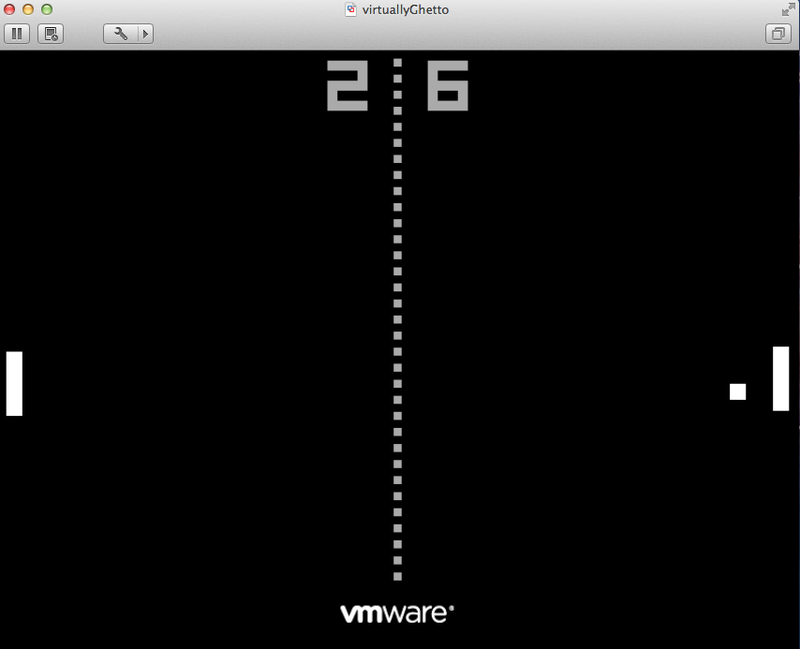 The easter egg allows you to play a game of old school pong using either VMware Fusion, Workstation, Player and it even works on vSphere. To enable this easter egg, you just need to mount a 0 byte floppy image located on your desktop (not a datastore) to a virtual machine and power it up. 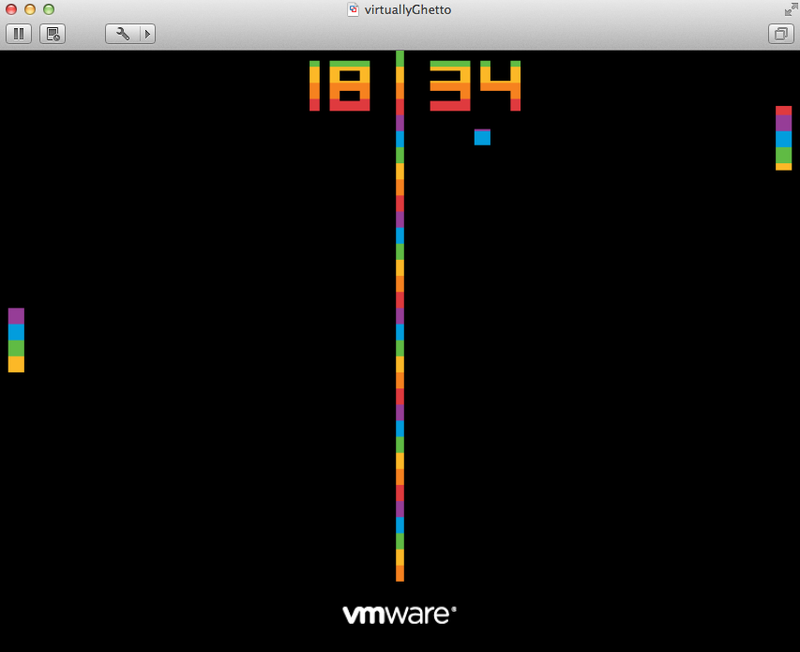 Once you power on the VM, you should now see a game of vPong in the VM console which you can then play against the computer using your mouse. One would think the easter egg stops there, but nope, there is actually more. If you click into the VM console and type the word "pride" (all lower case), you will see that the black/white vPong game will now change to color! To disable the color, you just need to type the word "pride" again and it will go back to black/white. Great finding :), sadly it didn’t work on ESXi 5.1 only on Workstation for now. 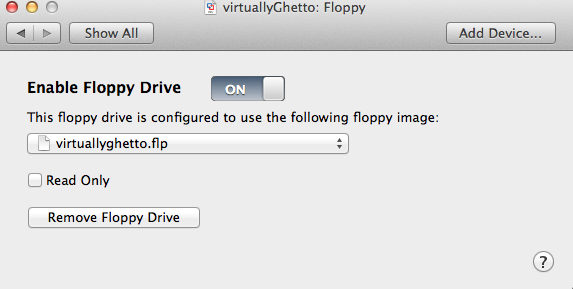 I’ve verified this works on both ESXi 5.1 & 5.5, make sure you’re mounting a 0 byte floppy & not an ISO. This is awesome. Just tested on the Mac, works like a champ. Thanks! 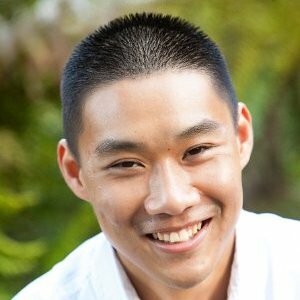 not getting it with ESXi 5.1, do you need to have the VM OS type set to something specific? I tried Linux and Windows. Make sure the floppy is being as the first boot device. It can be a dummy VM, no requirements.